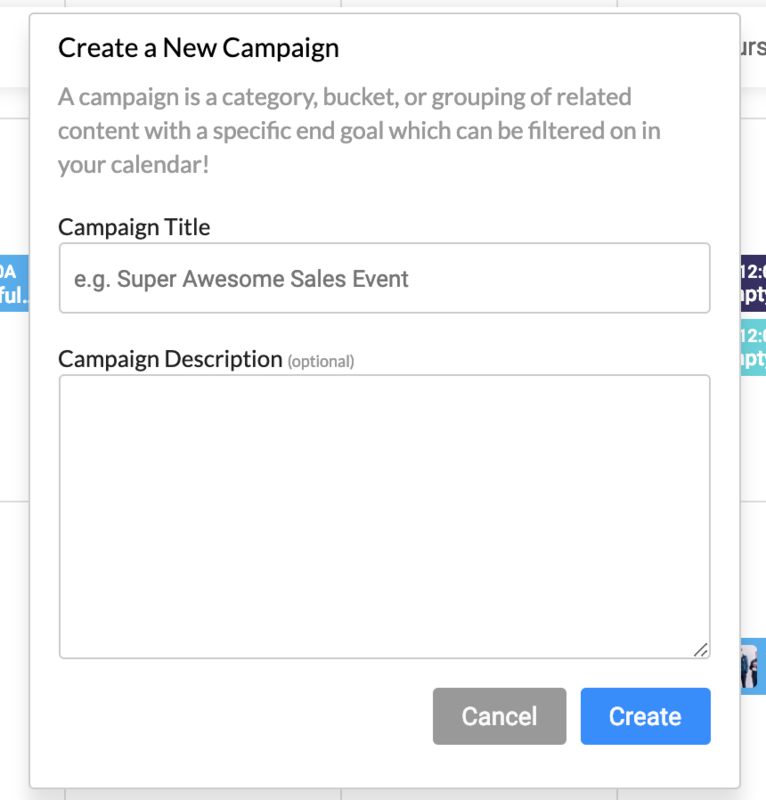 Like Post Tags, campaigns are an easy way for you to organize your content in HeyOrca by topic, theme, or category. 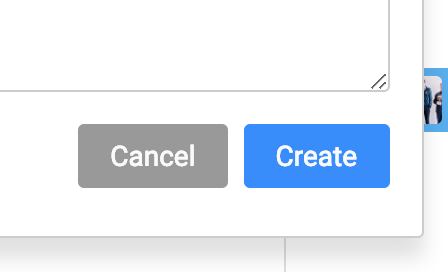 Click Create at the bottom of the Create New Campaign screen and begin adding your posts to it by selecting that campaign prior to creating posts in your calendar! Want to add existing content to a campaign? Want to change the name of your campaign? 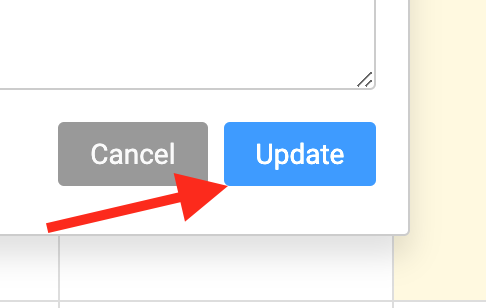 Select it from the Campaigns dropdown menu, then click the pencil icon next to the Campaign Name. Have a campaign that you need to delete? 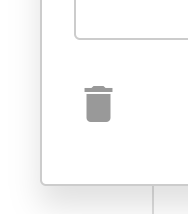 Select the campaign from the dropdown menu, click the same pencil icon that you use to edit the campaign name, and then in the window that pops up, click the garbage can to delete. Be careful - deleting a campaign will also delete all posts associated with that campaign.